Disclaimer : A reader over at Reddit commented that I didn’t mention which edition of Visual Studio I was basing this article on as some of the features are not available on certain editions of the tools. This article is based on Visual Studio 2013 Ultimate Edition which I use via my companies MSDN subscription. 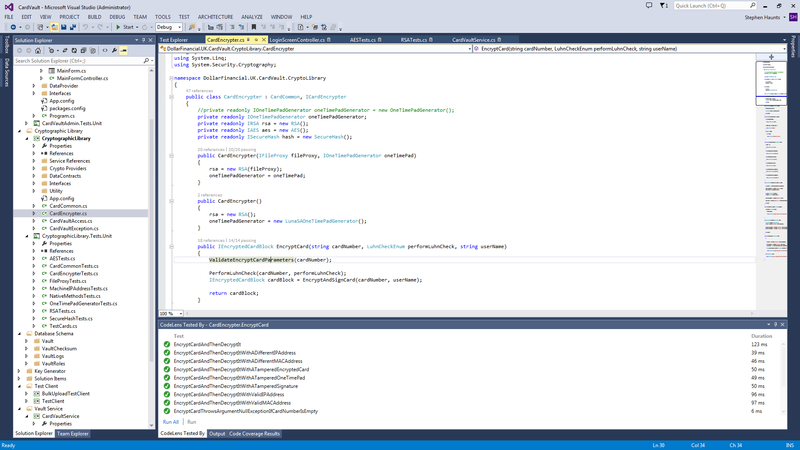 Now that Visual Studio 2013 has been released and I have had a little play around with it, I thought I would write about some of my favorite new IDE features. Microsoft has added in some useful features that will really make using the IDE a richer experience. 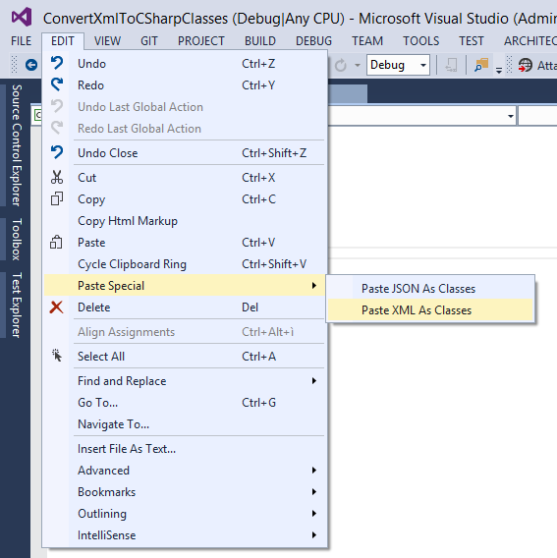 As a larger package Microsoft has packed a lot into Visual Studio 2013. For a more complete look at the new features in this development environment you can view the official release notes at MSDN.